LTO Naga is now located beside LCC Mall Naga. The building was formerly the home and furniture center of LCC. You can now do all your transactions for your license and registration at the new site. 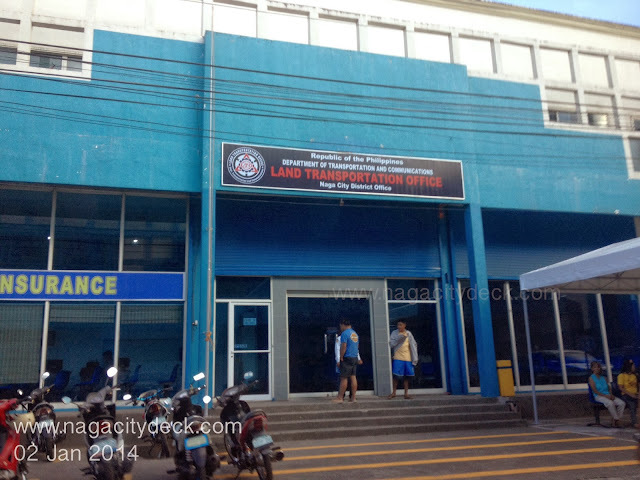 The former Driver's License Renewal Center at the Parking Lot of SM CIty Naga is now closed. On the right side of the building is also a one-stop-shop service with Drug Testing and Medical Check Up. The building is also air-conditioned. I hope the same convenience will be experienced especially when renewing the driver's license back when the satellite office office at SM was still open. 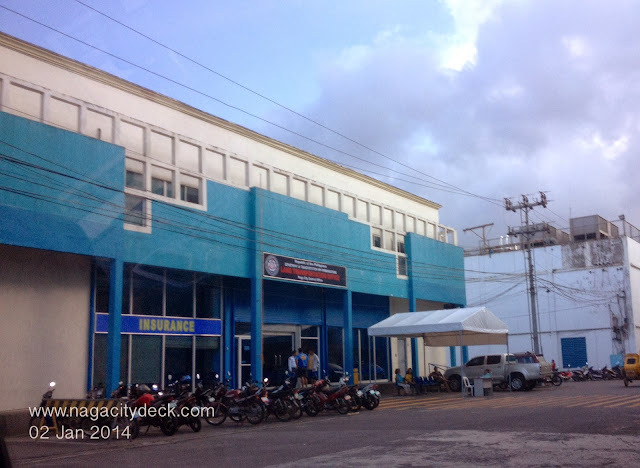 CLICK HERE for Tips on How to Renew your Driver's License at LTO Naga.